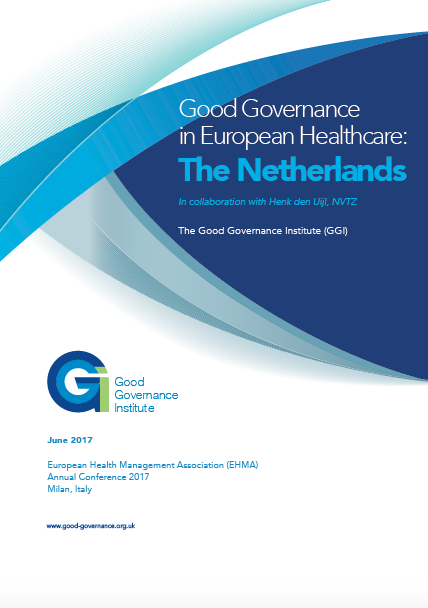 These aspects of the governance of healthcare in the UK are closely linked to the many reformations of the NHS that have taken place under different governments. • What are the principles and national drivers of good governance? • What are the pros and cons of the current governance structure? • What are the future challenges for governance? 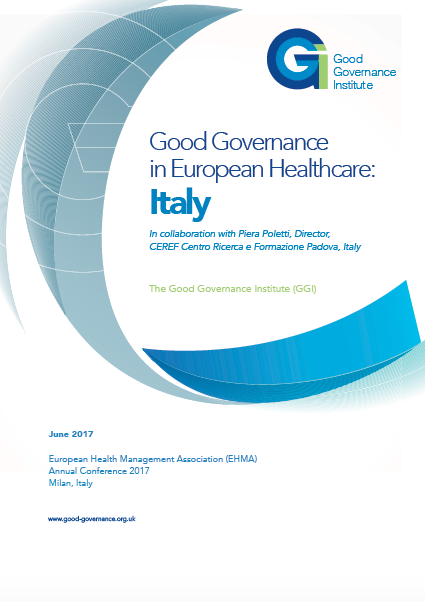 • How will governance adapt to the changing healthcare environment? 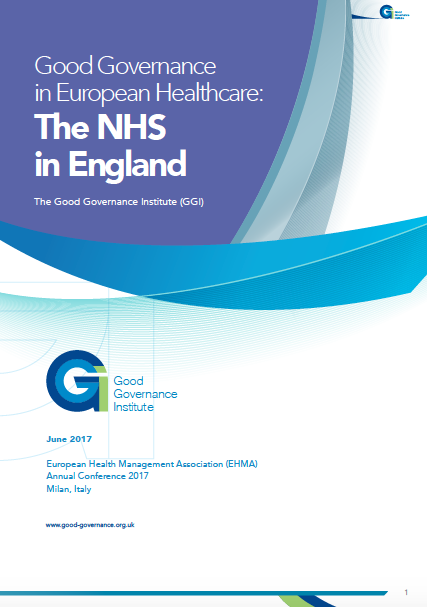 These essays have been produced based on GGI’s own experience working with healthcare organisations, a review of existing literature, and from our conversations with key contacts.